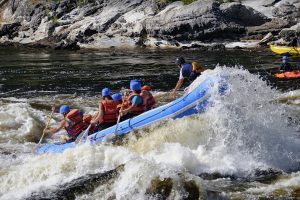 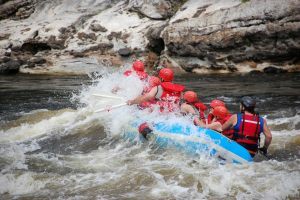 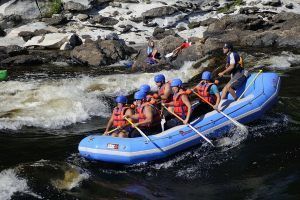 The Bonnet Rouge Rafting in action! 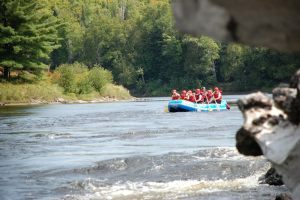 For your pleasure, here is a glimpse of what awaits you at Bonnet Rouge Rafting. 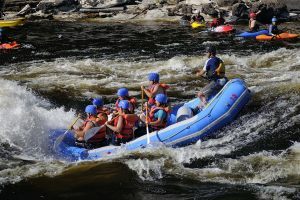 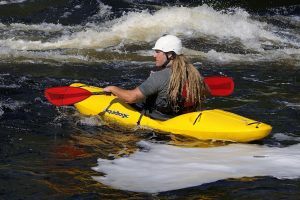 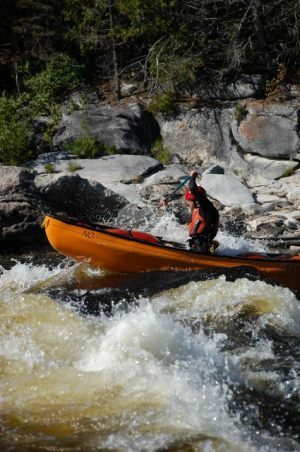 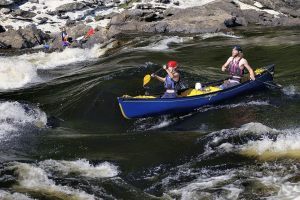 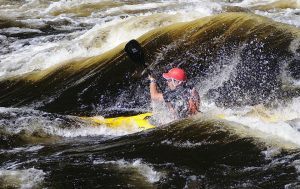 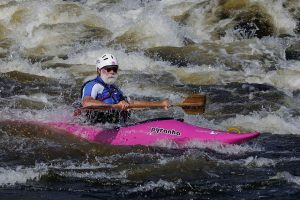 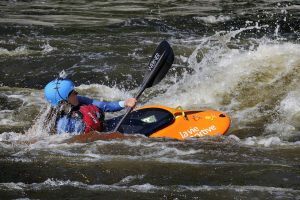 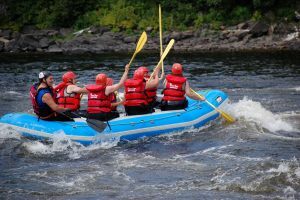 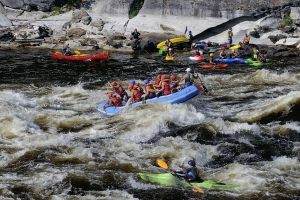 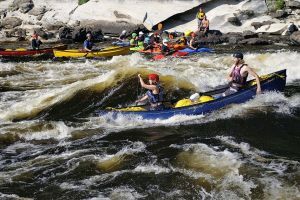 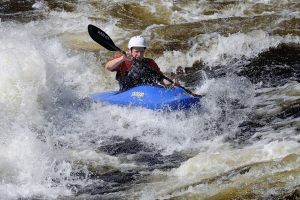 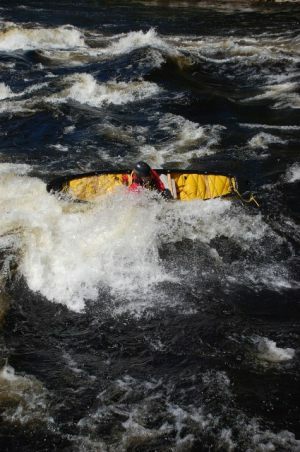 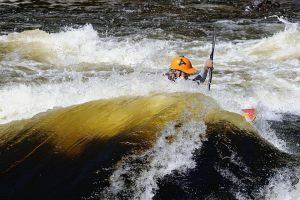 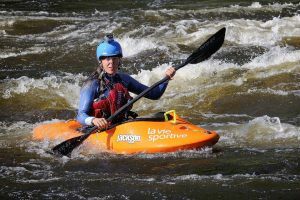 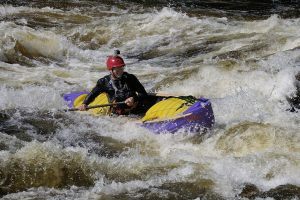 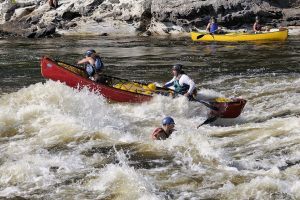 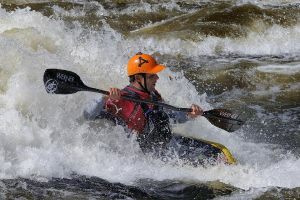 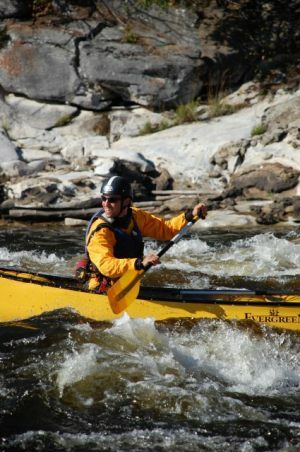 The Gatineau River is an awesome playground for all ... come and have fun with us! 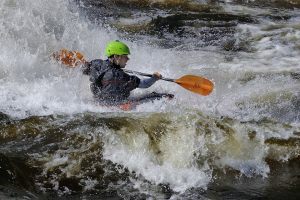 Click on thumbnails to see large images and navigate between them with the arrows on the pictures.